In Bass Tournament Tycoon you can create your own fish lake, manage a fishing tournament, or even compete in one yourself - the possibilities are endless! 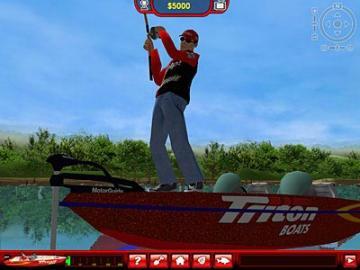 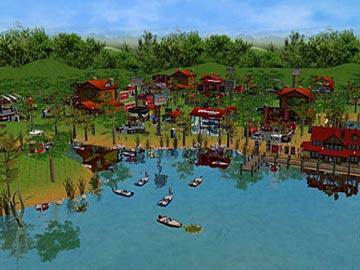 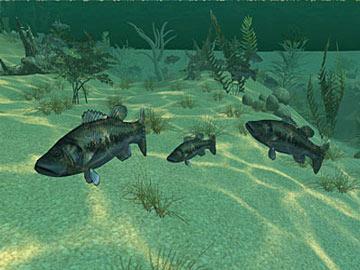 You can CREATE your dream bass lake as the “Master of Fish & Water”, you can MANAGE your own bass fishing tournament and you can COMPETE in a pro tournament to test your skills against the field. Use GPS, SONAR and your own customer rigs to haul in the trophy. 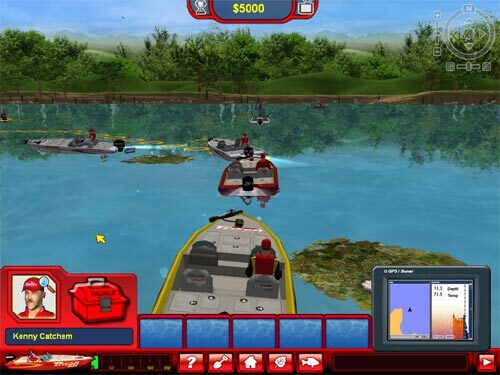 With ground breaking features such as the Bass- Cam which allows you to follow trophy bass underwater, plus the ability to sculpt the landscape of your fishing area.